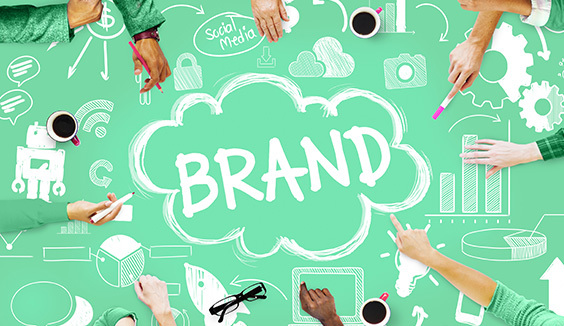 Launching a product or service at an exhibition is the best reason to exhibit your brand. As exhibitions are perfect platforms to a captive audience and gain valuable insights about your new product offering directly from your customers. 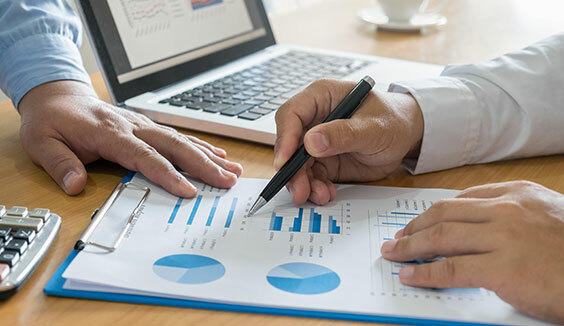 Moreover, your prospects can have their questions and concerns solved then and there; thus making product demonstrations an important aspect to reflect. Planning a product launch is not a cake walk for marketers. A lot of strategising goes into it which involves how to introduce a new product, how to make your product stand out, which event to choose for the launch, how to design the perfect exhibition stand for the launch, what presentation materials are required, How much exhibition stands staff would be required, etc. Introducing a new product is challenging and can sometimes appear daunting. Therefore, we provide you with a few essential tips to make your launch game a big hit. The first ideal step is to have a clear vision or objective of what exactly you want to accomplish through this launch. Once your aim is decided then you could communicate it through key phrases or graphics, invitations, lighting or gifts etc. The ultimate goal of the brand experience is to understand how your attendees feel about your product and what you want to gain from them. Various companies do product launching at events not only to gain exposure but also to effectively reach their audience and make them permanent clienteles. You must start preparing for launching your product at the event three months in advance. Make a list of things that you need to get done before your product launch and work accordingly. 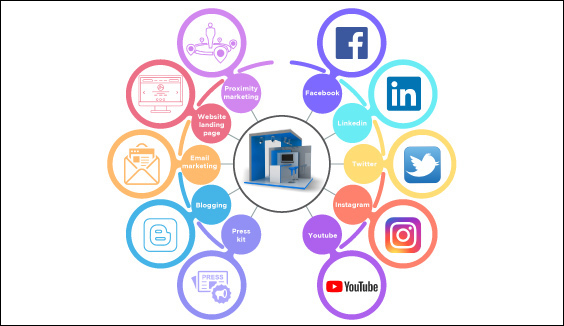 It is beneficial if you start publicising about your new product launch in advance through various social media platforms and industry publications. It would help in creating buzz around your brand. Reading about your product and company would generate curiosity among your potential customer to know more about it through the event. Just as we mentioned above, it is essential for a successful product launch to promote your product through various social media platforms and other interactive mediums. Marketing your product online would give an edge to your product and help in creating hype about it among your audience. You can invite customers to the event and answer their queries related to the event promptly. Suppose your company is launching a new laptop then you can inform the customers that are visiting your website about the launch and invite them to the event. 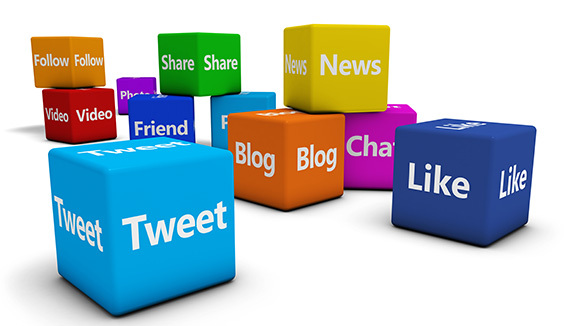 Social media sites can be cleverly handled for marketing your product launch at the exhibition. 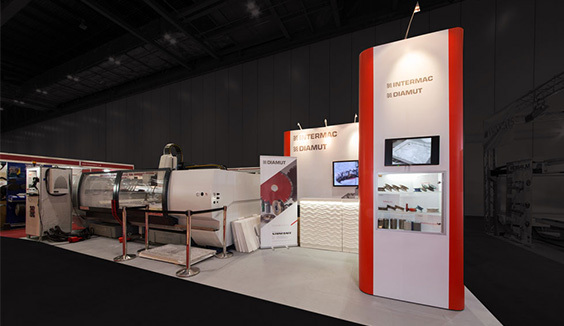 While participating for a product launch, make sure you have a complete press-kit accessible at your exhibition stand. It is one of the essential things to include in your to-do list. Contact your PR team and get the press release with all the relevant data ready. Provide brochures to the visitors who visit your stand. At the launch, delegate a representative the job of handing over the press materials and providing the necessary information to media and bloggers. It should be skilfully crafted and include all the key benefits of your product and how it will affect the lives of buyers. 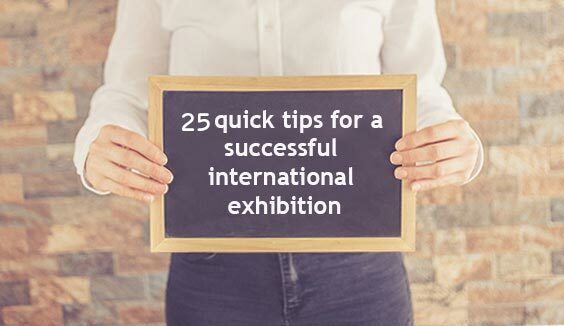 One of the important elements to make your product launch success is to look out for exhibition stand design ideas that will help to create a buzz at your exhibition stand. Don’t just think out of the box marketing ideas, think beyond it. Brainstorm with your marketing team over ideas that would not only entice your audience but also engage them in your brand. Organising product demo sessions of your new product through incorporating VR Tech in your exhibition stand design would enable them to get the first-hand experience of your product. If you’re launching new lipstick shades, then you can host lucky draw contest and offer it as a gift hamper to the lucky winner. Provide refreshments and drinks, and you could thank your visitors for their visit by offering free samples as giveaways. Product launches at exhibitions are successful by creating something memorable to the audience. Hundreds of exhibitors take part in an exhibition, each one striving hard to stand out from the pack. Therefore, think carefully about the different ways in which you can pack a punch at the event.